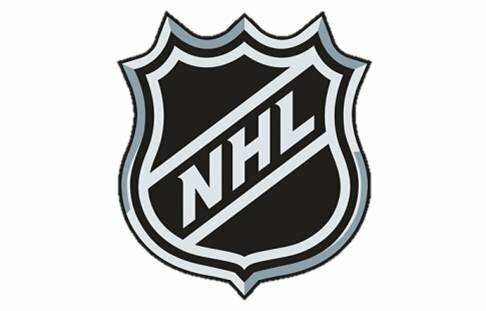 NHL Daily Pick'em for March 07 (50% STEEM or SBD Payout) Chance to Win | Enter Today! All "bets" must be positioned before 03/07/2019 - 06:59 PM EST. Tie-Break: Total of Saves between Vancouver Canucks @ Edmonton Oilers.